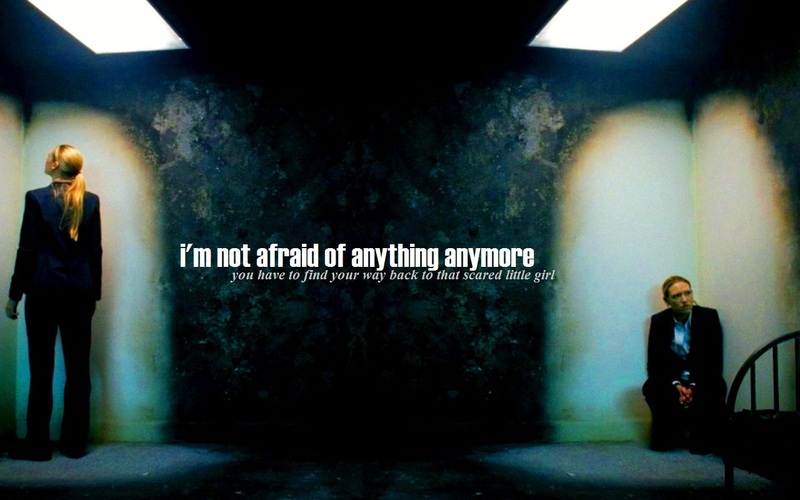 'I'm Not Afraid Of Anything Anymore'. . HD Wallpaper and background images in the Fringe club tagged: fringe olivia olivia dunham anna torv jacksonville 2x15 season 2 i'm not afraid of anything anymore wallpaper.